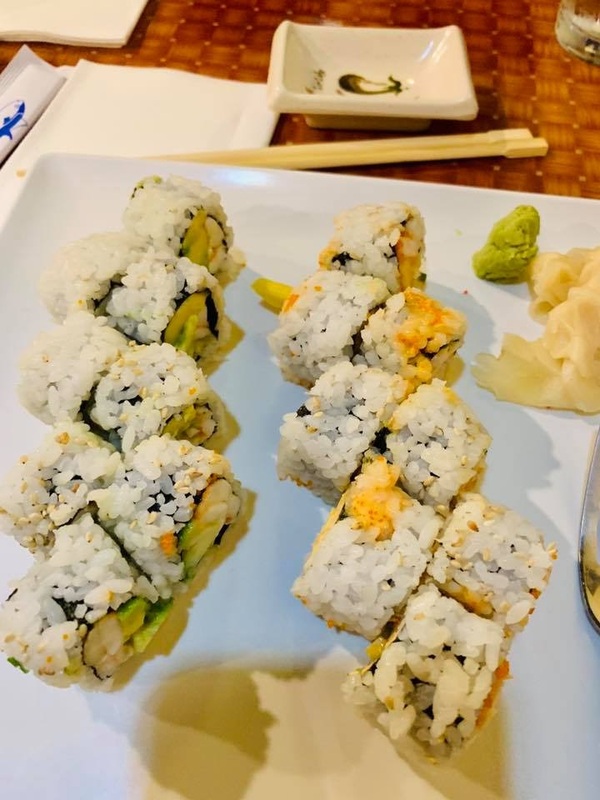 One of the restaurants in Glenside that has high ratings on Yelp is Nagomi. 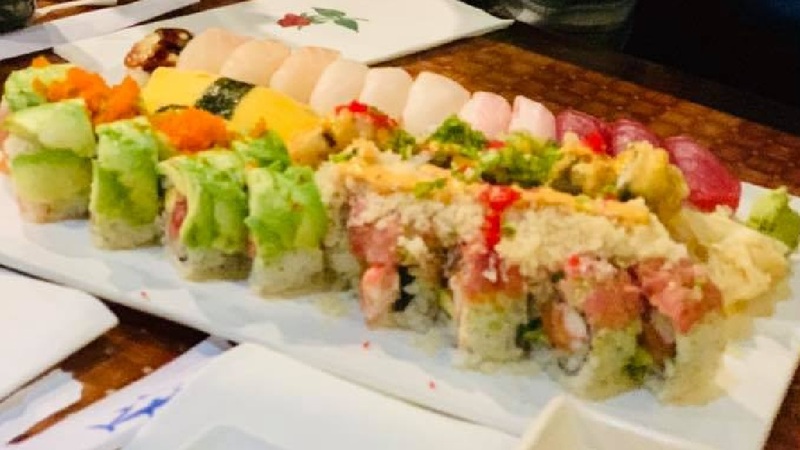 The restaurant is highlighted by many customers for its sushi and Japanese cuisine. 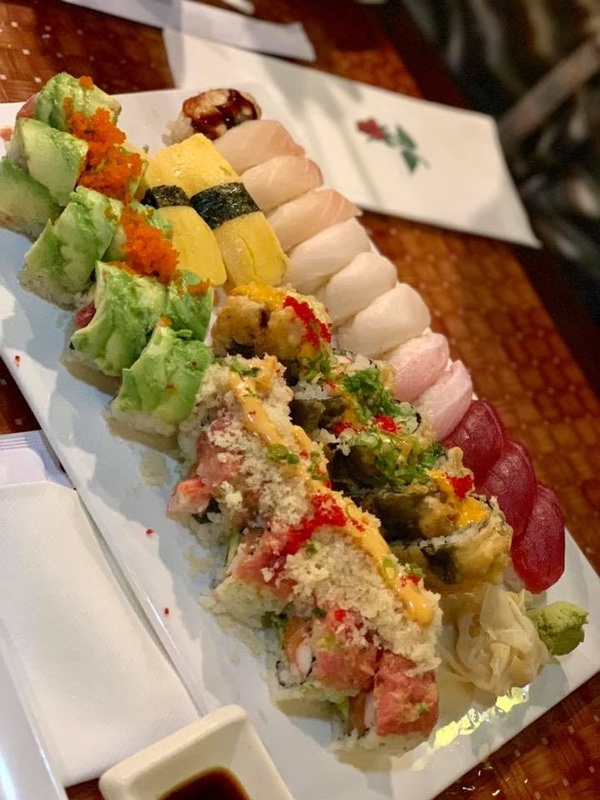 Since 2016, Nagomi has had 142 reviews listed on Yelp. Of those reviews, 84 people rated the restaurant with 5 stars (the highest rating on Yelp), while an additional 41 people rated the restaurant with 4 stars on Yelp. Seven people rated the restaurant with 1 star on Yelp. The restaurant is located at 256 North Keswick Avenue in Glenside. The photographs are provided courtesy of Ms. Maricris Setias Bradley, 2018.